Work that would temporarily shut down the Arlington Memorial Bridge this weekend has been pushed back again, this time due to high water on the Potomac. 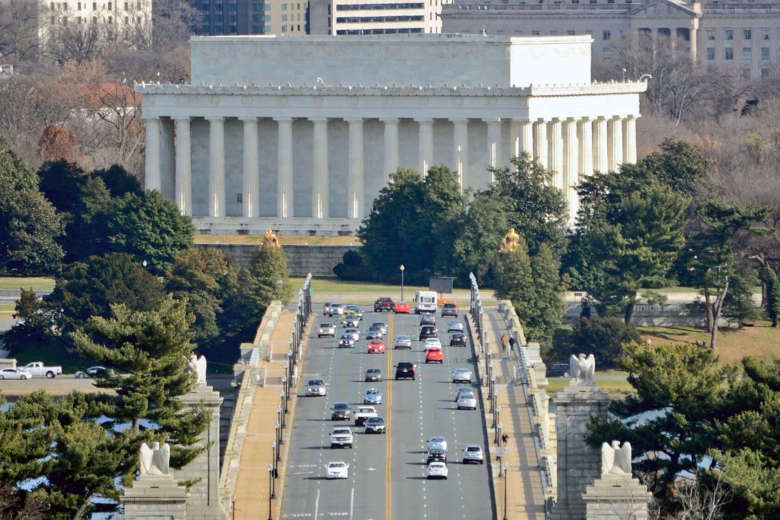 WASHINGTON — Work that would temporarily shut down the Arlington Memorial Bridge this weekend has been pushed back again, this time due to high water on the Potomac. The work and lane closures will now take place next weekend from 7 p.m. Friday, Sept. 28 through 5 a.m. Monday, Oct. 1, said Jonathan Shafer, public affairs specialist for the National Park Service. The work on the bridge, which involves cutting holes into the bridge deck’s center span, was originally scheduled for last weekend but was pushed back a week because of the expected arrival of Hurricane Florence. Road closures will affect drivers, cyclists and pedestrians as both sidewalks and all six lanes of the bridge will be temporarily closed for the bridge repairs. Boaters in the Potomac River should also avoid the area near the bridge’s center span. The park service said full bridge closure on weekends and at night are expected over the next 2 and 1/2 years. Another full weekend closure is scheduled for November.